On Sept 21 2018 the Dover Kinsmen held their annual truck and tractor pull. This has become one of the most well attended events in Zone G. With this one event the Dover Kinsmen budget all their donations for the year and have extra funds for any new opportunities that might arise throughout the Kin year. 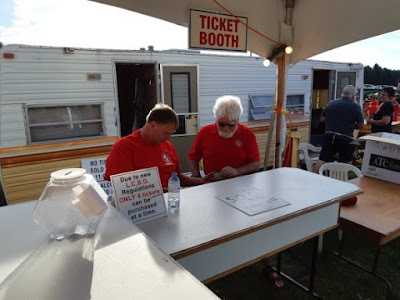 This year saw the attendance swell due to the International Plowing Match that was also in the area for the week. 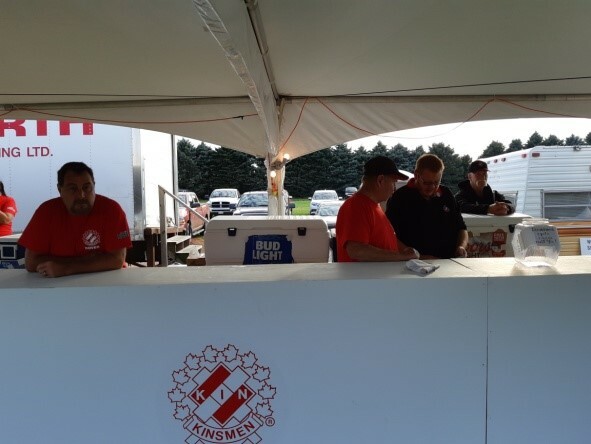 The truck and tractor pull has also become a popular interclub event as Dover had volunteers from the Chatham, Wallaceburg and Tilbury Kinsmen clubs to help serve the bar with members from many other zone G clubs in attendance to enjoy the show and support our Kin family. 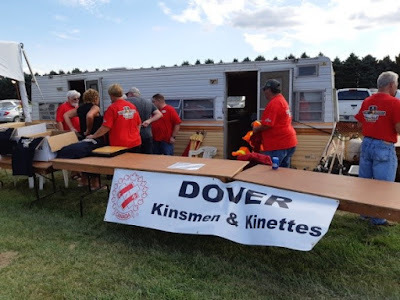 The Dover Kinsmen do an excellent job planning and organizing the event and the event was enjoyed by all in attendance. 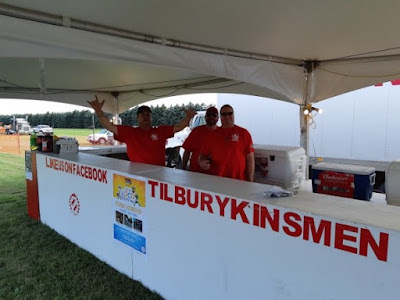 This is one of the most unique and well run events in District 1, if you�re looking for something to do next summer, check out the Dover Kinsmen Truck and Tractor pull.